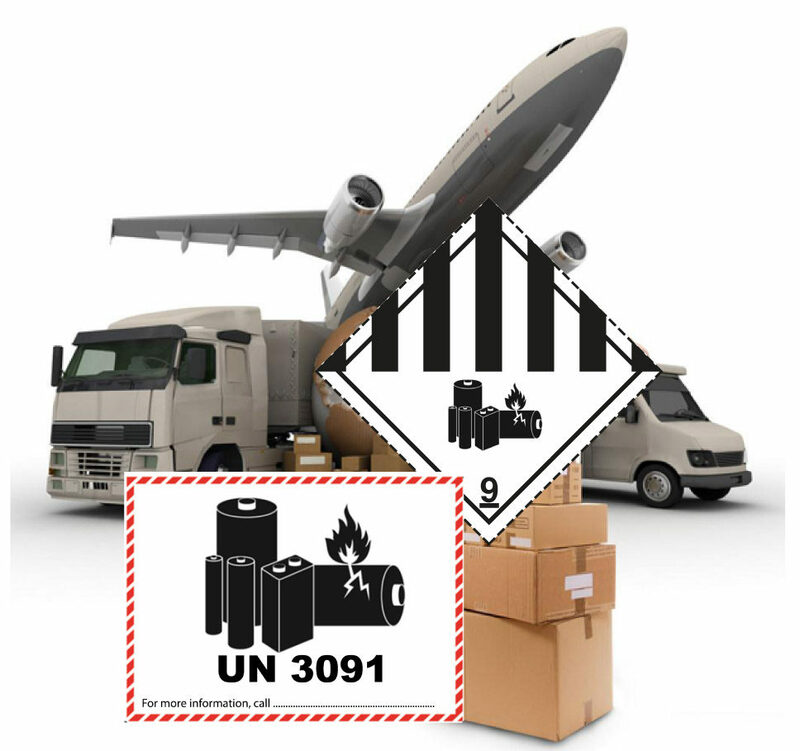 The New Lithium Battery handling labels and shipping marks have been effective, under changes to the IATA dangerous goods transport regulations, since 1st Jan 2017. However, under the latest 59th edition of the regulations, effective from 1st January 2018, there are a couple of further updates. Under section 7.1.5.5.2 of the new 59th edition of the IATA regulations, text has been added recommending that the UN number(s) on the lithium battery mark be of a minimum size of 12mm high. The latest, 59th edition of the IATA Dangerous Goods Regulations has introduced segregation provisions for certain packages containing lithium batteries. While some of these provisions will come into effect immediately, together with the rest of the new provisions on January 1st, 2018, for others a transitional period has been devised. Lithium-ion batteries (UN 3480) prepared in accordance with Section IA or Section IB of packing instruction 965. Lithium-metal batteries (UN 3090) prepared in accordance with Section IA or Section IB of packing instruction 968. The X in Table 9.3.A denotes that segregation between these classes and Divisions and these lithium batteries is required. These new requirements are not mandatory until 1st January 2019, but it is recommended that operators take steps to implement them as soon as possible. 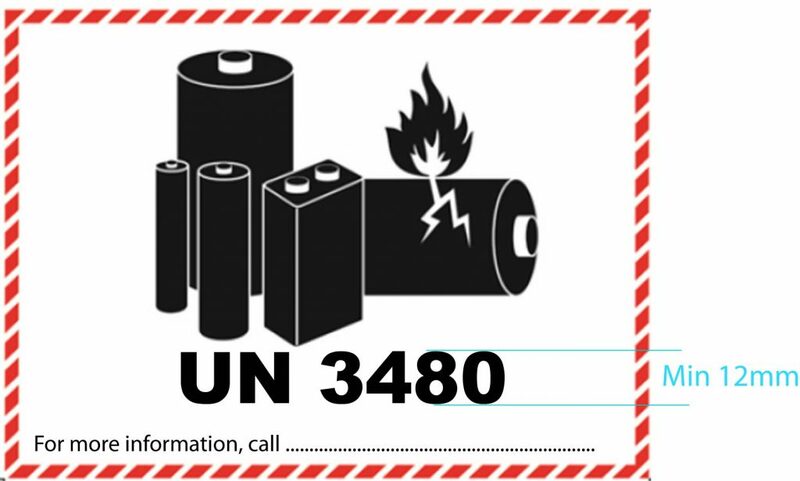 According to paragraph 5.0.1.5.1, the aforementioned lithium batteries packages are not permitted in an overpack with packages containing dangerous goods classified in class 1 (other than Division 1.4S), Division 2.1, Class 3, Division 4.1 or Division 5.1. In the case of different dangerous goods packed in one outer packaging, paragraph 5.0.2.11.h), note 4, explains as well that lithium batteries prepared according to sections IA or IB of packing instructions 968 or 965 are not permitted in the same outer packaging as other dangerous goods in the previously mentioned classes and divisions. In these two cases, the new provisions came into effect on 1st January 2018 and there is NO transitional period.